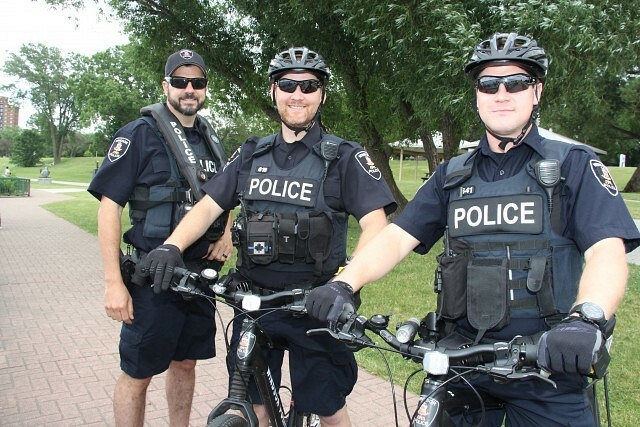 This article is 672 days old. 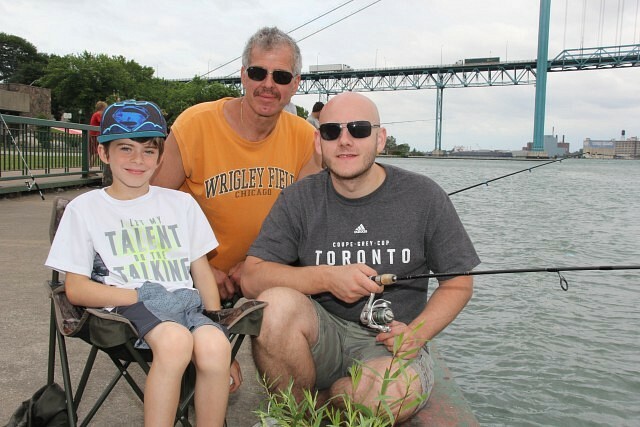 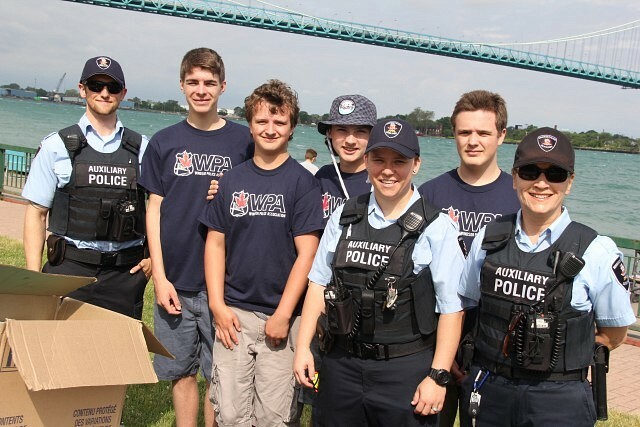 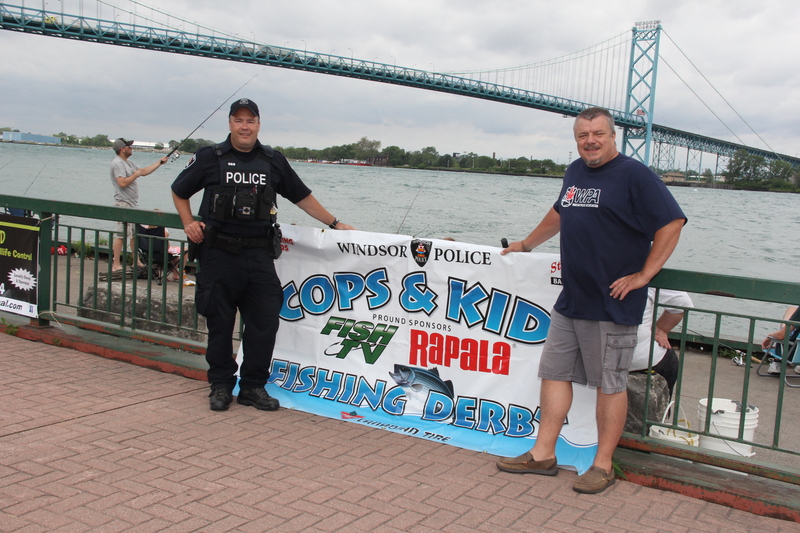 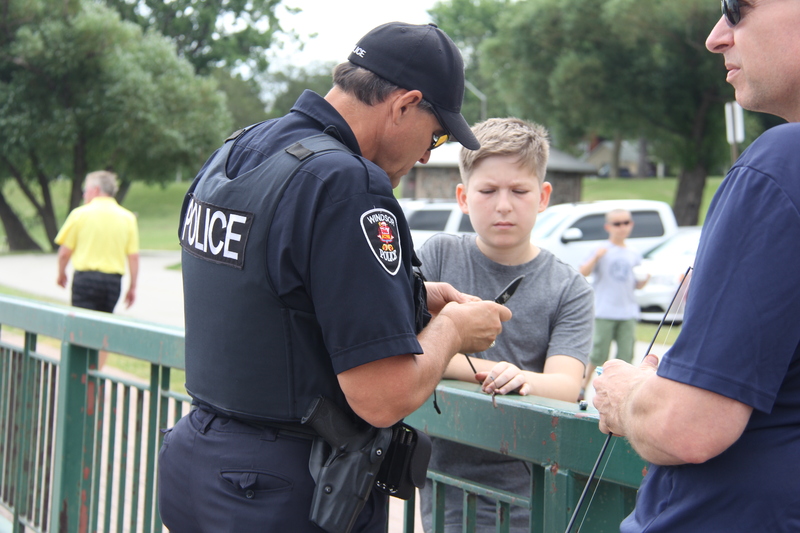 Assumption Park was filled with fish and fun Sunday morning with the Windsor Police Association Cops and Kids Fishing Derby taking place. 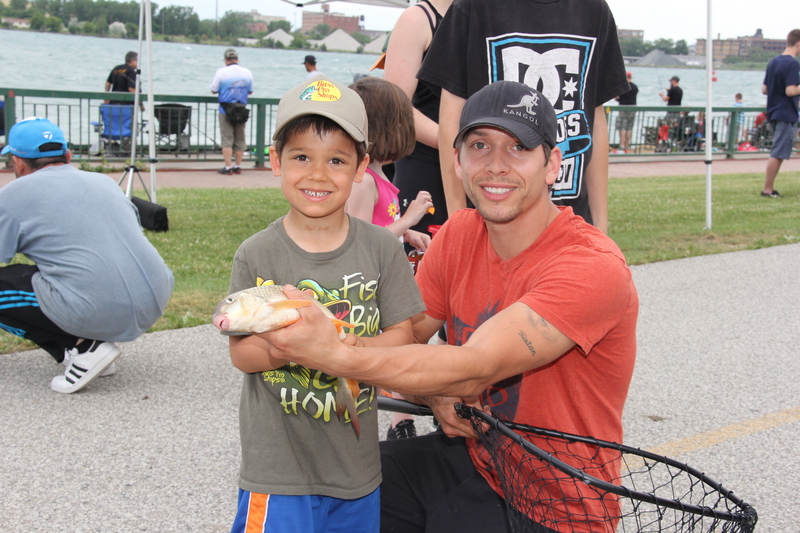 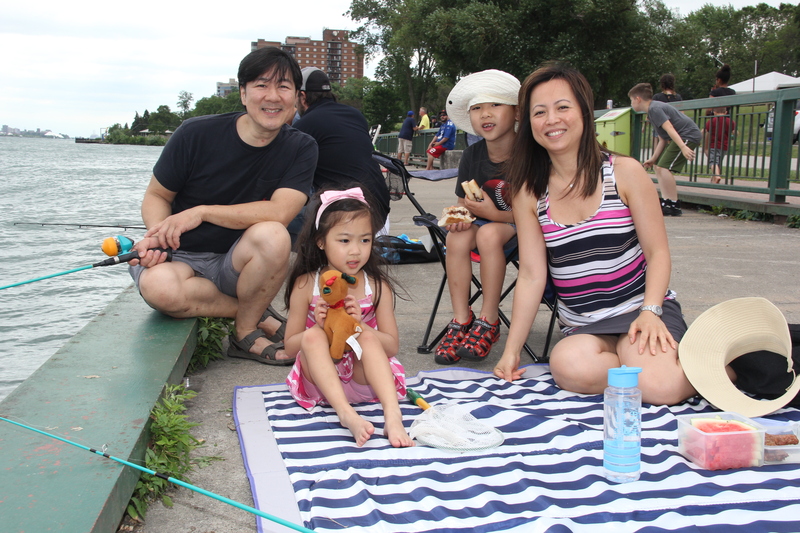 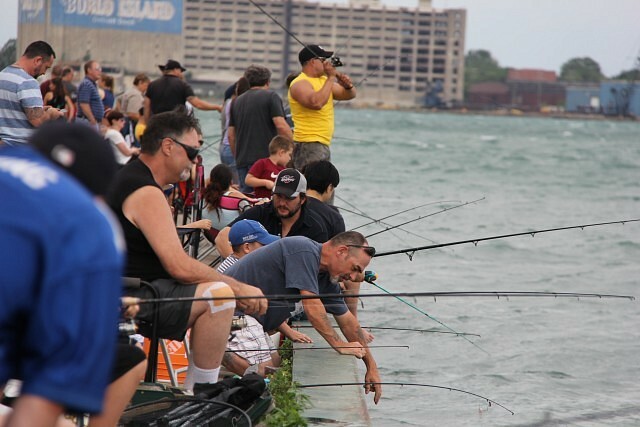 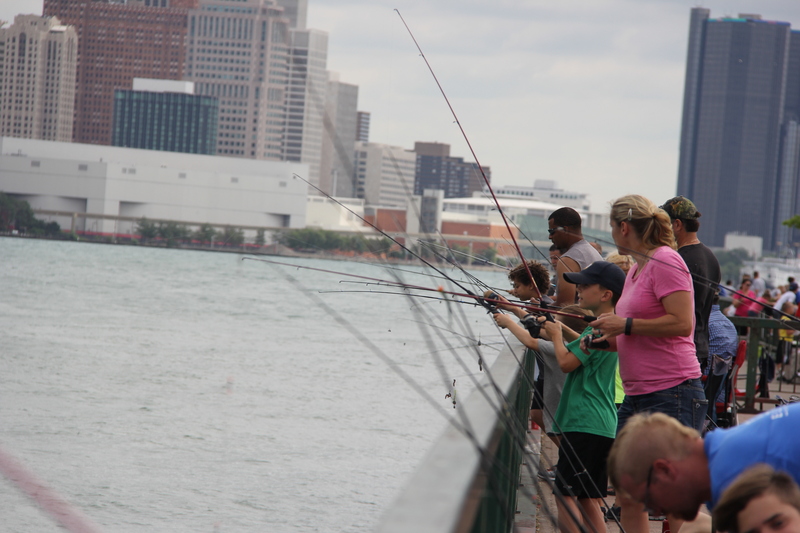 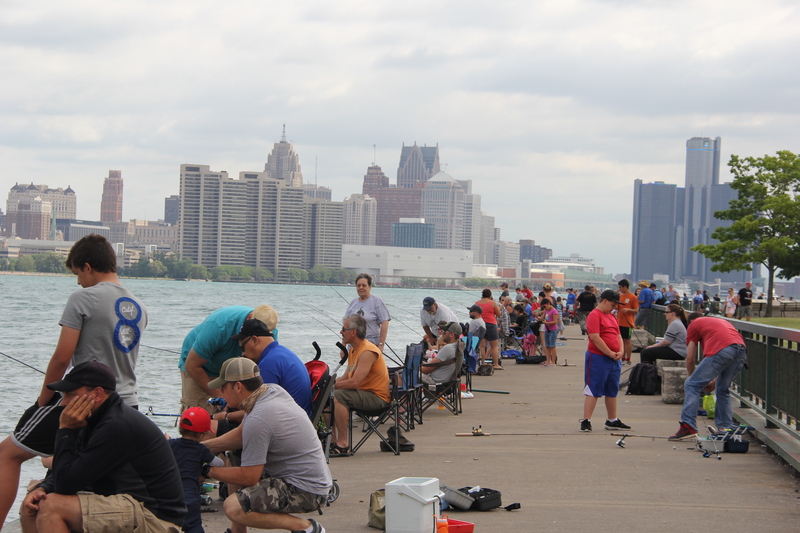 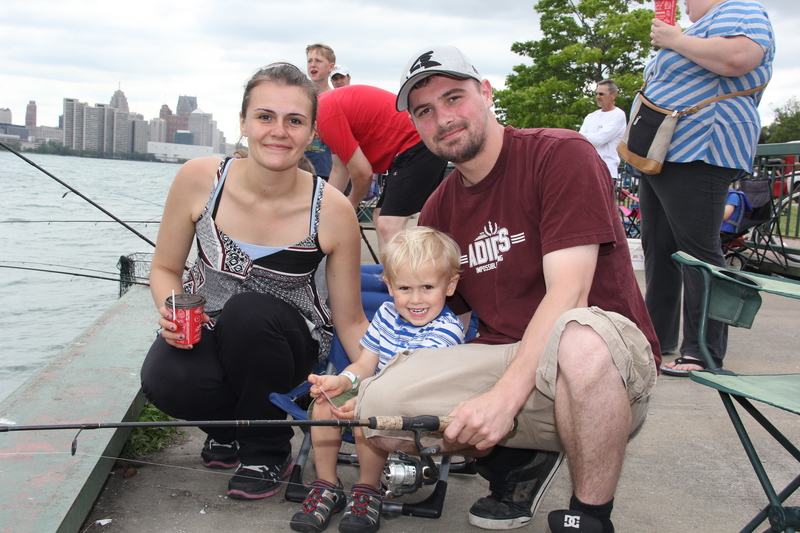 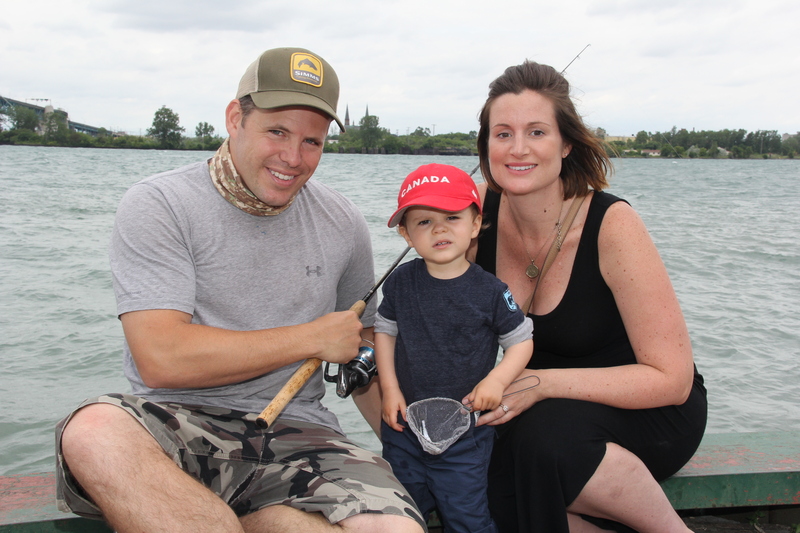 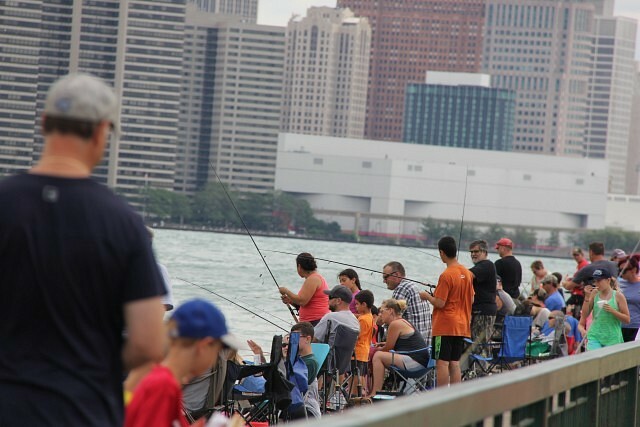 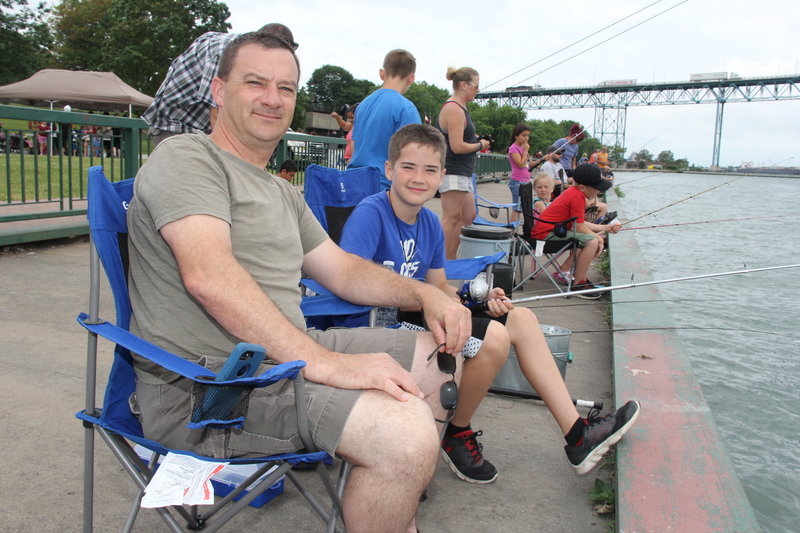 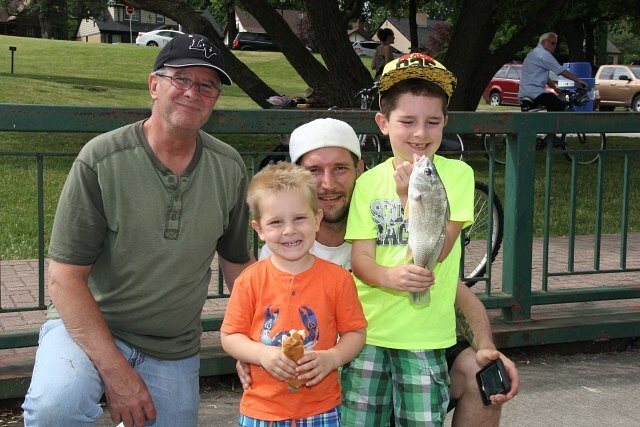 The derby offers bait for fishing, snacks, prizes and fun for the whole family.